Do you want to respond to stress differently? Learn how Neurobiological influences can alter the sensitivity of the brain circuits thus making a stress individual less susceptible to developing anxiety and its disorders. When experiencing Stress and Anxiety, very often our brain becomes very sensitive to the perceived stress triggers and over reacts, Producing excessive amounts of a type of brain wave called high-Beta (22-35Hz). Tune in our segment with Dr. Aquino and Pastor Fran who share how Neurofeedback can benefit you and your family. 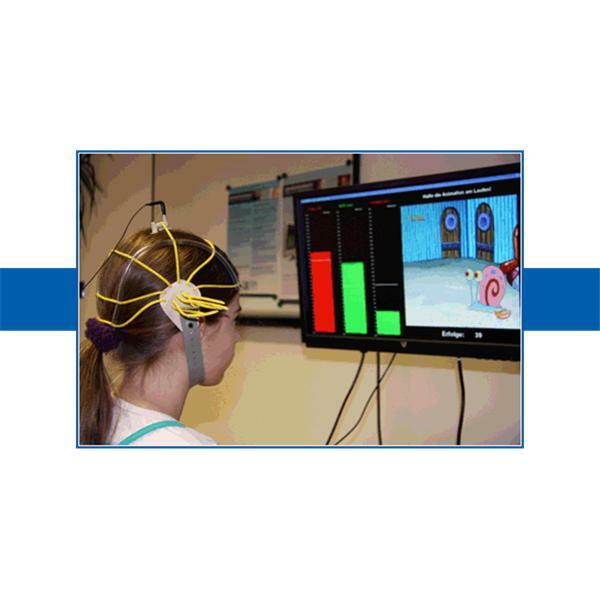 Neurofeedback (or EEG biofeedback) is a learning technique that leads to changes in brain wave patterns. It can give you the mental edge to respond to stress in an appropriate manner. Do you want to improve performance but feel that something is holding you back?